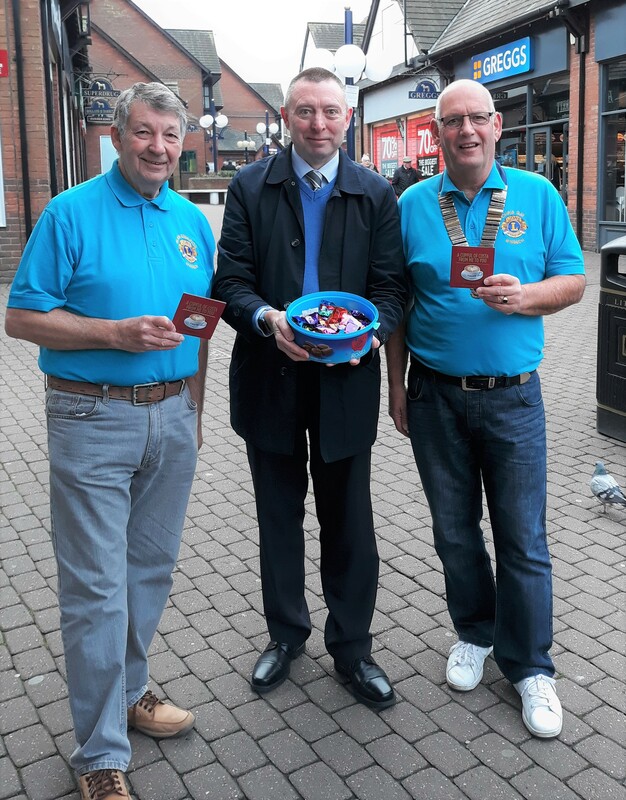 Following on from last year’s success, Wisbech’s Horsefair Shopping Centre, has teamed up with Wisbech Lions Club to spread some love this Valentine’s Day. Shoppers visiting will be able to win some amazing prizes from local retailers! They’ll be prizes from various stores in the Horsefair for shoppers to win including some generous vouchers from Costa Coffee. Centre Manager, Kevin Smith, will also be out spreading cheer around the centre handing out chocolates to shoppers. If shoppers find a paper heart in the chocolates, they will win a special prize! In the photo on the right is Chris Gay, President of the Wisbech Lions Club and on the left is their activities organiser Alan Edmunds. Grab a Bank Holiday bargain at the Horsefair’s next charity car boot sale!